This week Jaclyn and Anthony talk about episode 487 of NXT on the WWE Network and Hulu featuring Keith Lee vs. Kassius Ohno! They run down the events of the show and give it their personal 1 out of 5!!! 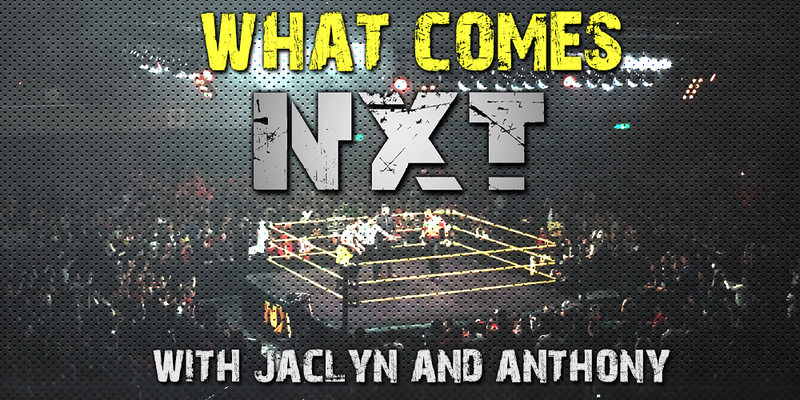 Plus Jaclyn tells us all about her trip to the NXT Live Event in Tampa, FL!! !